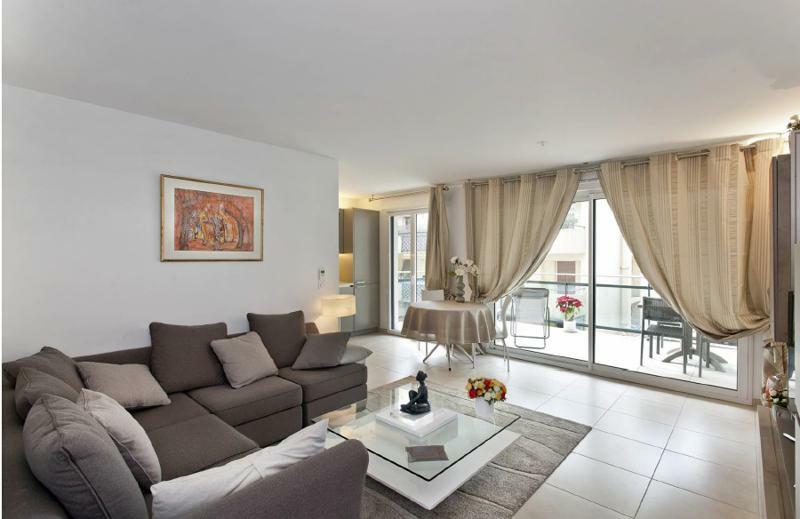 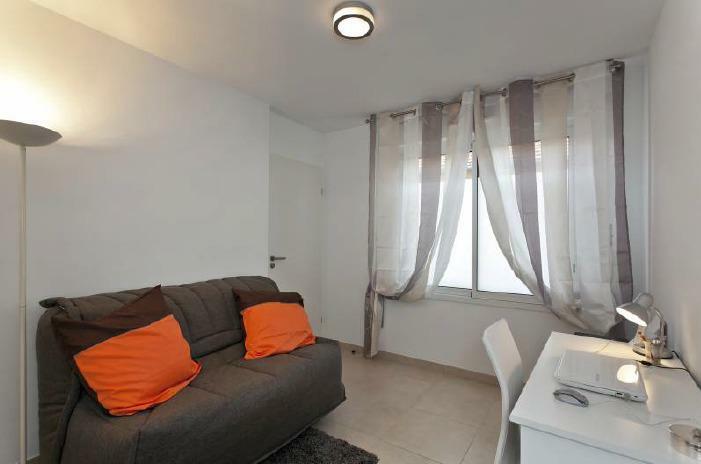 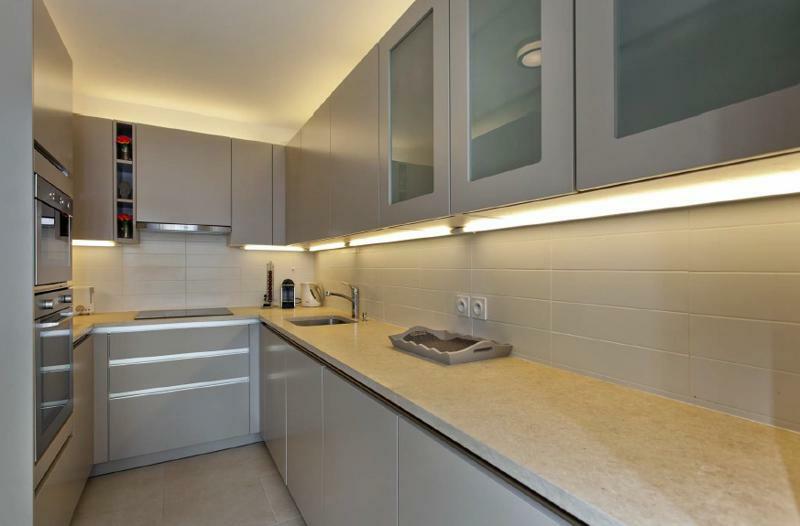 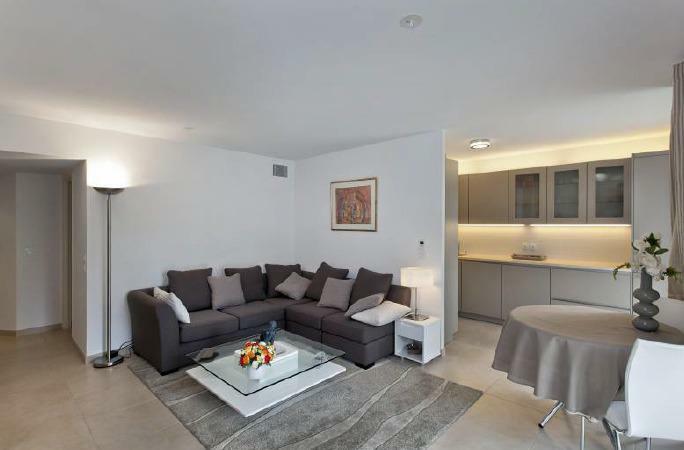 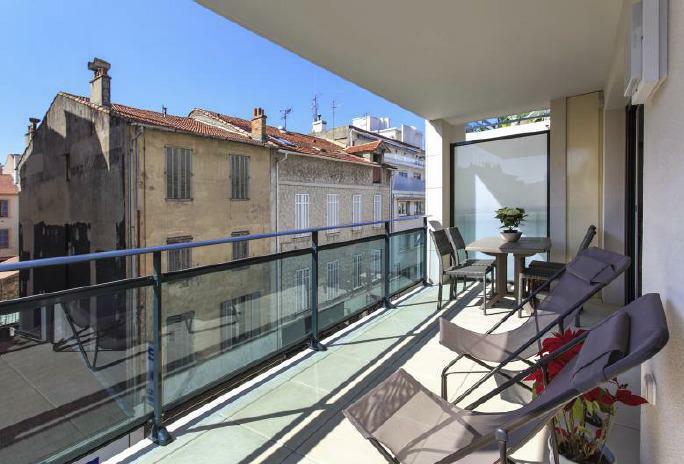 The CANA022073 is a wonderfully-located new apartment in the centre of Cannes with 2 double bedrooms and 2 bathrooms. 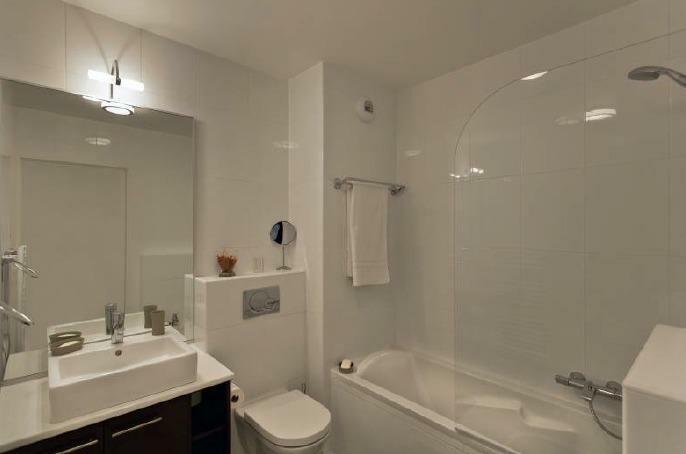 It features an entrance hall with a guest toilet. 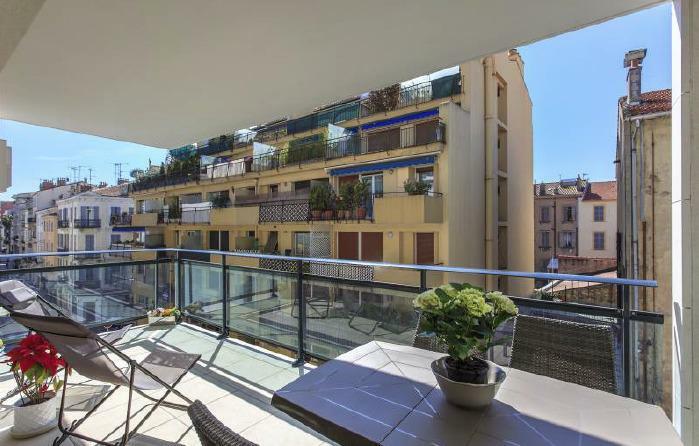 This apartment includes a spacious lounge-dining room overlooking the terrace with a flat screen television and dining table seating 4 people and an open kitchen which is fully-equipped. 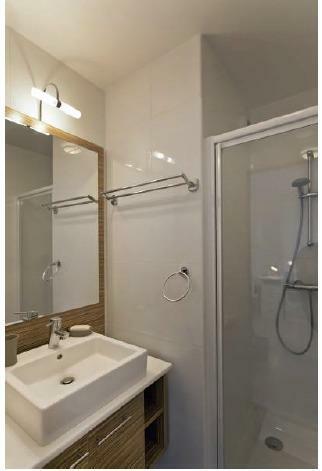 The 1st bedroom has a double bed (160cm) an an ensuite bathroom with a bath/shower, a toilet and bidet. 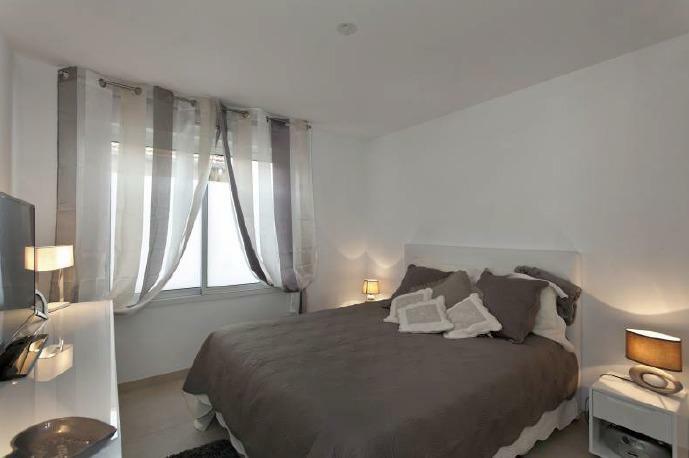 The 2nd bedroom offers a sofa bed (140cm) and an office area, with an en-suite complete bathroom.